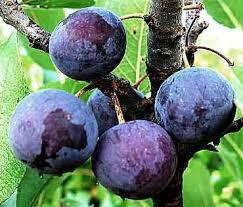 Watch out blueberries: Here come plums. According to new research, plums on average have as much—if not more—antioxidants and other disease-fighting nutrients as blueberries. And at a fraction of the price. Researchers looked at five brands of blueberries and compared levels to more than 100 different types of plums, nectarines, and peaches.